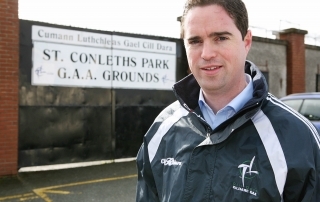 Fine Gael Kildare South TD, Martin Heydon, has welcomed the reduction in fees for retailers accepting payment by debit and credit cards. 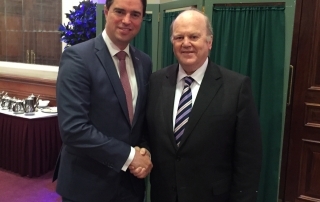 The cost for retailers of accepting card payments is being halved from this week, following the implementation of the announcement by the Minister for Finance in the Budget 2016 speech. 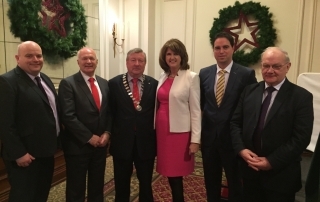 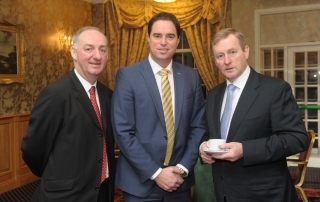 Martin Heydon Fine Gael TD for Kildare South welcomed the Taoiseach, Tanaiste and Minister for Jobs Richard Bruton to the Keadeen Hotel yesterday (Wednesday) to meet members of the Kildare Business Community as part as a post budget briefing and update on the Action Plan for Jobs. 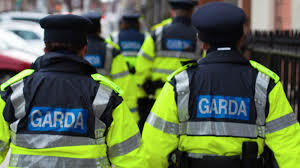 Fine Gael TD for Kildare South and Chairperson of Fine Gaels rural affairs committee, Martin Heydon, has said that the announcement of 600 new Gardaí in Budget 2016 highlights the Government’s commitment to increasing resources for An Garda Síochána. 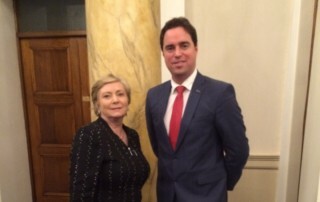 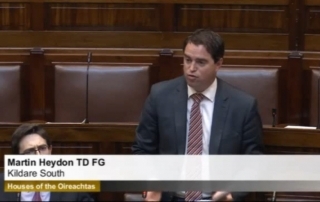 Martin Heydon Fine Gael TD for Kildare South and Chairman of Fine Gael’s Agriculture and Rural Affairs Committee has today (Friday) said that he is continuing to push for a grant scheme for owners of rundown and derelict buildings in regional towns and villages as part of this years budget.